Open Mon.-Sat., Sun. by appointment. 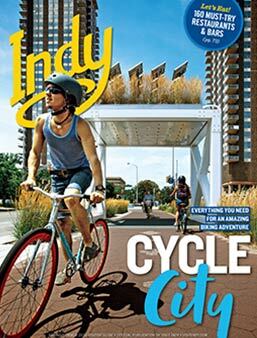 Explore Indy on Two Wheels -- Rent a Bike from Bicycle Garage Indy Downtown! 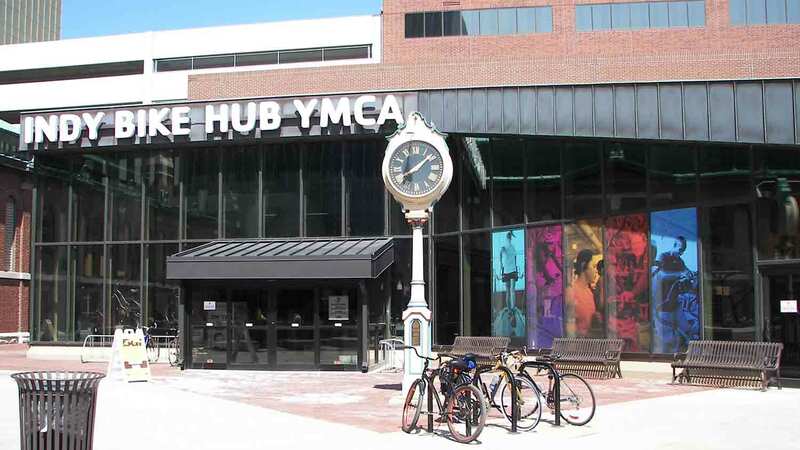 Bicycle Garage Indy Downtown is conveniently located inside the Indy Bike Hub YMCA, and right next to the Indianapolis City Market and the Indianapolis Cultural Trail.